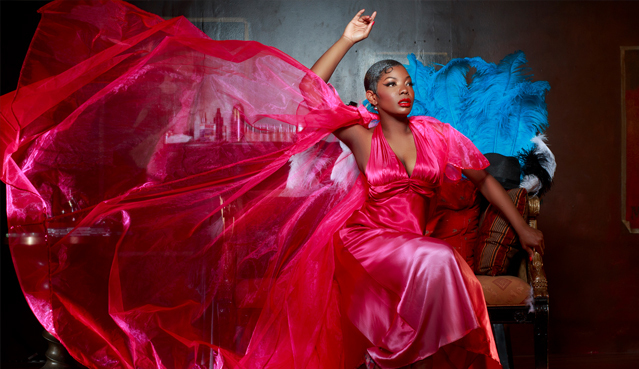 Baltimore has the immense pleasure of welcoming the sultry and mesmerizing Mahogany Queen of Burlesque, Perle Noire! Join us for an evening of glitter, grind, and the DMV's hottest queens of burlesque! Featuring the talents of Gigi Holliday, Eva Mystique, Jacqueline Boxx, and the one and only Dr. Ginger Snapz! 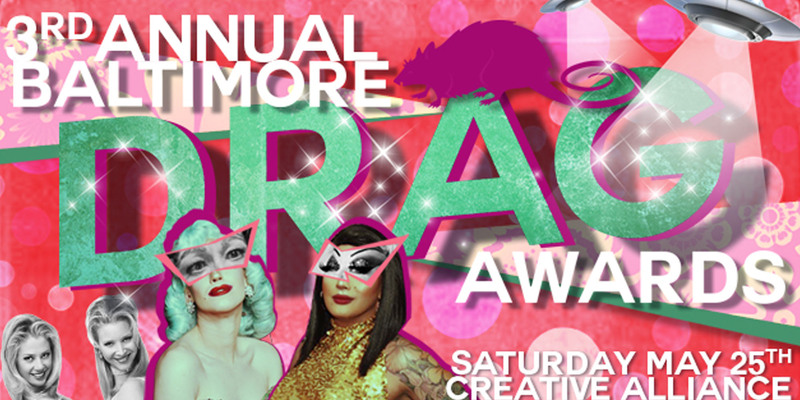 Hosted by drag burlesquer, Betty O'Hellno! Perle has been named one of the world’s top five burlesque performers by 21st Century Burlesque Magazine three years in a row. After spending several years as a cast member in Dita Von Teese’s popular “Strip, Strip Hooray,” Perle went on to complete a stint in Velvet – a musical starring Australian disco diva and superstar Marcia Hines."